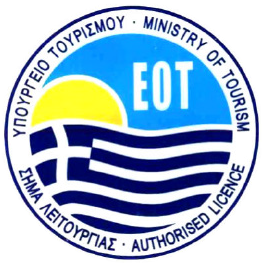 We love them so much, that we have developed this Alta Via Tour to indulge our passion for the region. 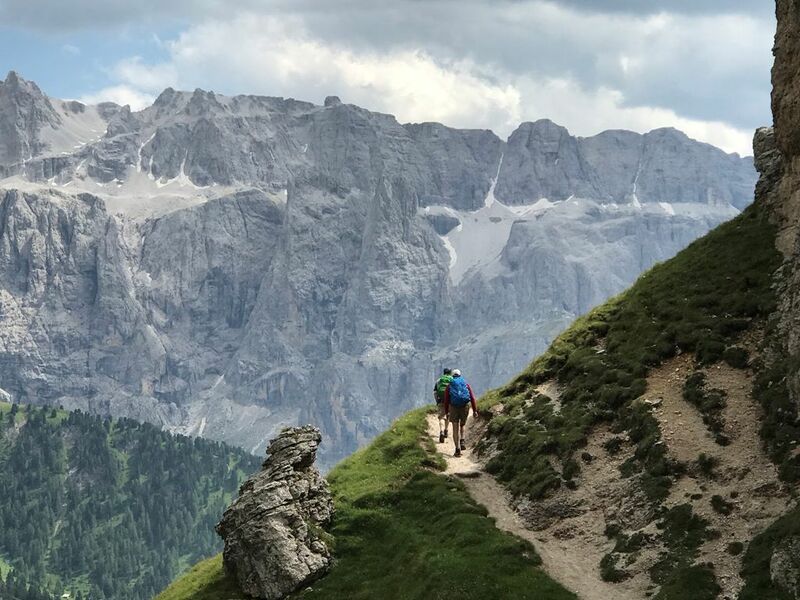 The trip starts in Bolzano where we meet and then we ease you into the mountains, with two nights in Selva di Val Gardena, before taking you higher to hike the "Alta Via" or High Route. 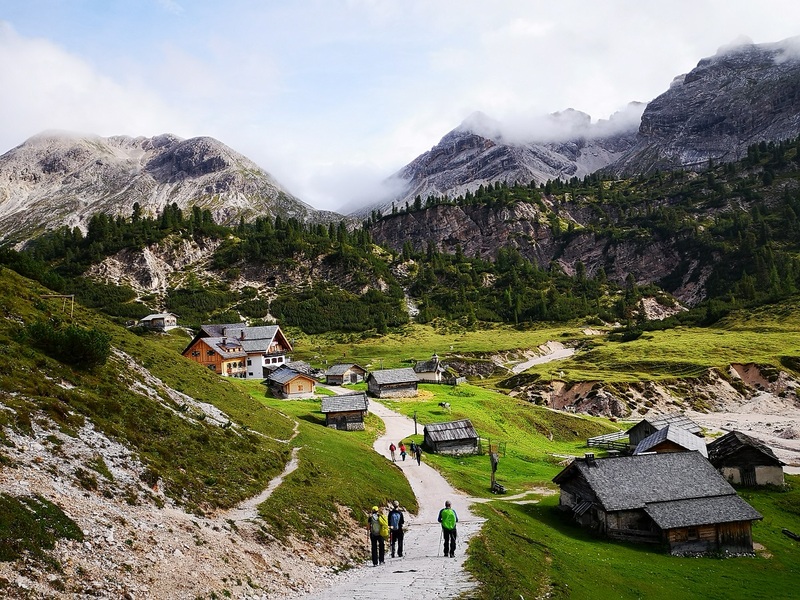 This is a special experience because you’ll see some of Europe’s most spectacular alpine scenery, while staying high up in the mountains for three nights in isolated mountain chalets known as “Rifugi”. They are more Spartan than a hotel, but our travelers always remark how much more comfortable they are than they had expected. Proper beds, hot showers, and delicious meals are provided and the experience of watching the sun set from high up in the mountains is a priceless. The last day, we end back in the comfort of a four-star hotel in Selva di Val Gardena, where you going to have time for some well-deserved pampering at the Spa, followed by the farewell dinner. This tour provides you with a real Himalayan-style trekking adventure but with comfortable lodgings and superb Italian food and wine. It’s definitely a winning combination! Begin your trip in the beautiful South Tyrolean city of Bolzano, the gateway to the western Dolomites. Check into the historic Hotel Laurin, a four-star hotel with a heated swimming pool in the center of town and a fixture in the city since 1910. Take some time to tour the fascinating Ötzi Museum that tells the story of a hunter who died in the mountains 5,300 years ago. His body was found in the ice about 20 years ago and provides unique insight into the life of our Bronze Age ancestors. Meet your guides for a drink before dinner and then dine in a centuries’ old restaurant in the town center. 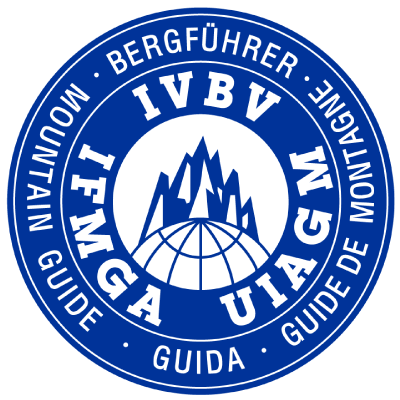 In the morning we will drive to Ortisei where we’re whisked up into the mountains by gondola lift to 2,500m for the start of our hike. 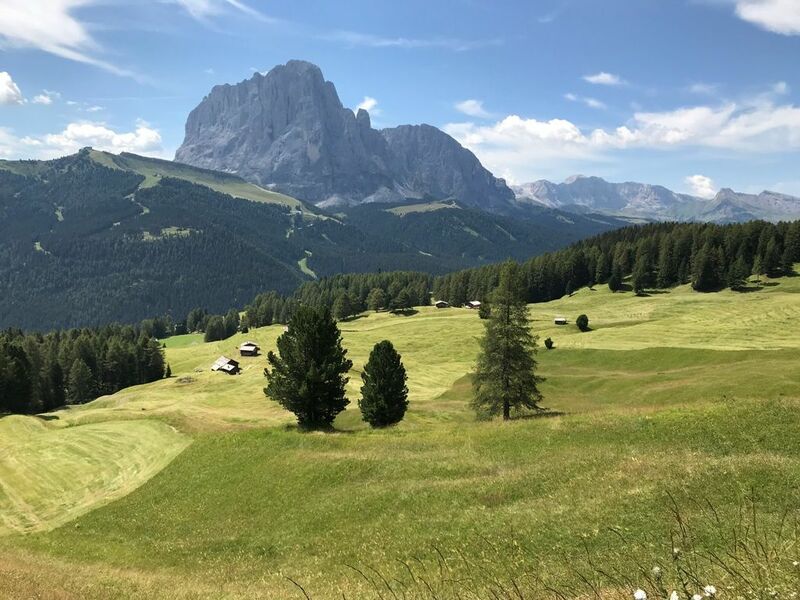 Walk beneath the spectacular spires of the Odle massif and gaze out across the valley to the Alpe di Siusi, whose jagged peaks are silhouetted against the sky. Stop for a snack break at our first rifugio (mountain hut) and then continue hiking to another rifugio for a hearty lunch. After an espresso and maybe a piece of sinful strudel, continue your hike with a descent to our hotel in Selva di Val Gardena, an historic four-star hotel and our home for the next two nights (a well-placed van can shuttle you through some of the descent to save valuable knees!). Explore the town before dinner or just relax at the hotel’s spa and indoor pool. Start your day with a trip on a “funivia” (cable car), which carries you swiftly up to 2,000 m. The hike begins gently as we have an easy climb followed by a traverse beneath the north wall of the Sassolungo. Then we head south and wind our way between rocky pinnacles to another rifugio, where we can stop for a well-earned break. Continue from there up a narrow pass and gradually arrive at another dramatically perched rifugio for lunch. From there we hop into a “pod” lift which takes us down the steep descent to the Passo Sella where we resume our hike along the southeast side of the Sassolungo. Return to town on another gondola ride and relax at your hotel before meeting up again for a drink. Tonight is a “free night” so you can choose to eat simply or go lavish. Hike today through Alpine terrain into the Odle-Puez national park and ascend between dramatic peaks to the Nives Pass, which tops out at 2,740 m. If you’ve got the energy, continue out to the top of Piz Duelda, which reaches 2,909 m. Breathtaking views surround you as you gradually descend to the Puez Hutte rifugio, tucked beneath the soaring peaks beyond. Rest up from your hike on the large, sunny terrace and then enjoy dinner of local specialties at the charming restaurant. 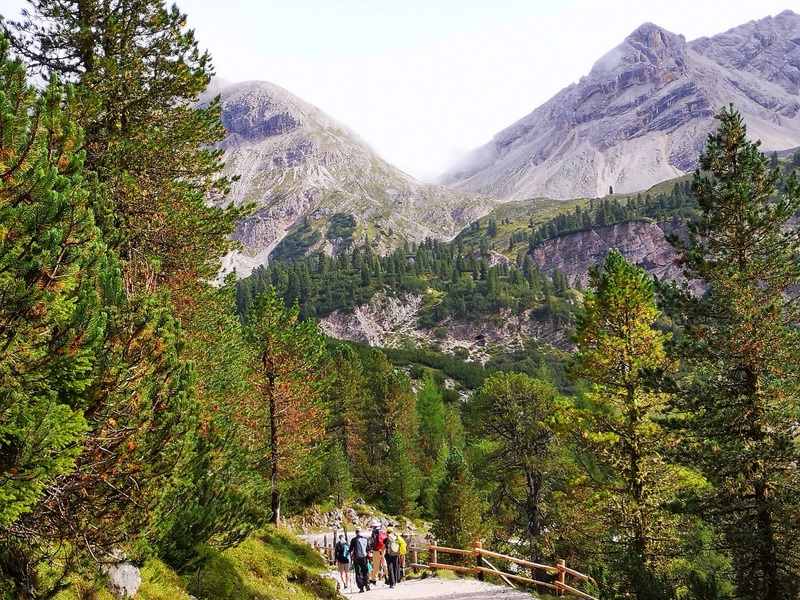 A lovely walk awaits you today as our trail climbs into the mountains and then gradually descends into the Val du Lunghiaru. Hike past brilliant green fields dotted with wooden shelters and rustic farmhouses, then continue through the tiny hamlet of Pescol (pop. 21!) 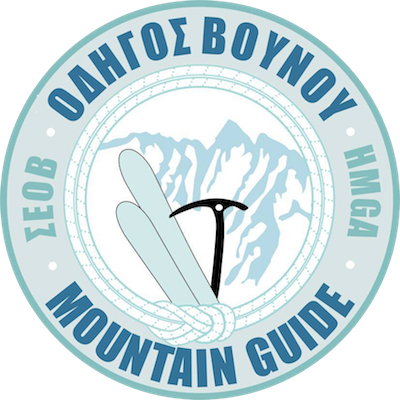 before returning into the mountains on a steep trail through a ravine to the unique Alpine scenery of the Gardenacia Plateau. The trail meanders along the undulating terrain to arrive at the Gardenacia chalet, which sits above the Val Badia. Marvel at the contrast between the austere rocky projections above you and the gently swaying larch trees below. This mountain hut was constructed in 1937 and was renovated in 2009, and retains much of the original décor. What’s more, it has an amazing sauna whose large windows afford spectacular views of the surrounding mountains. We stay the night in rooms that accommodate two, three, and four people, with shower and WC down the hall. 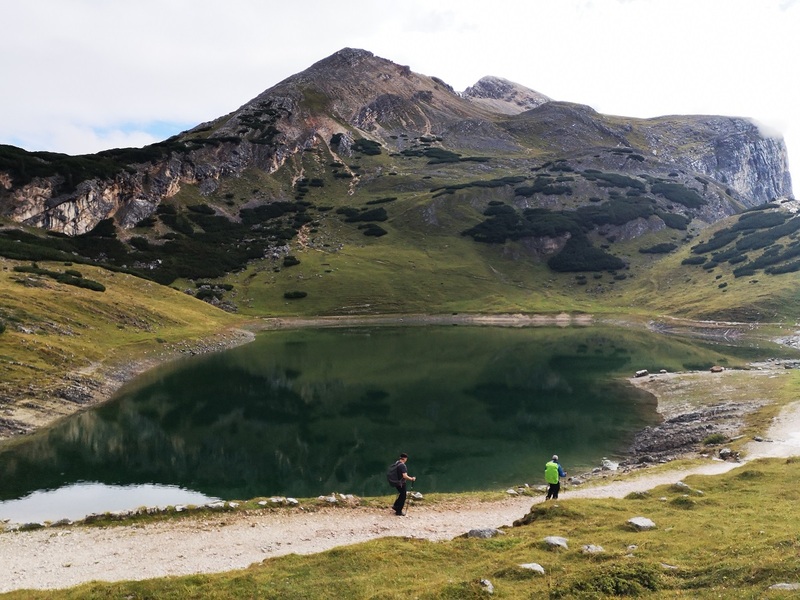 Today’s final hike takes you up to the Para dai Giai and along a high ridge line at 2,450 m. Stop to admire the emerald green water of the Lech de Ciampei, a beautiful Alpine lake, and then continue on to the Somafurcia Pass for a welcome snack break. From there we hike along the southern flank of the Crepeina massif. 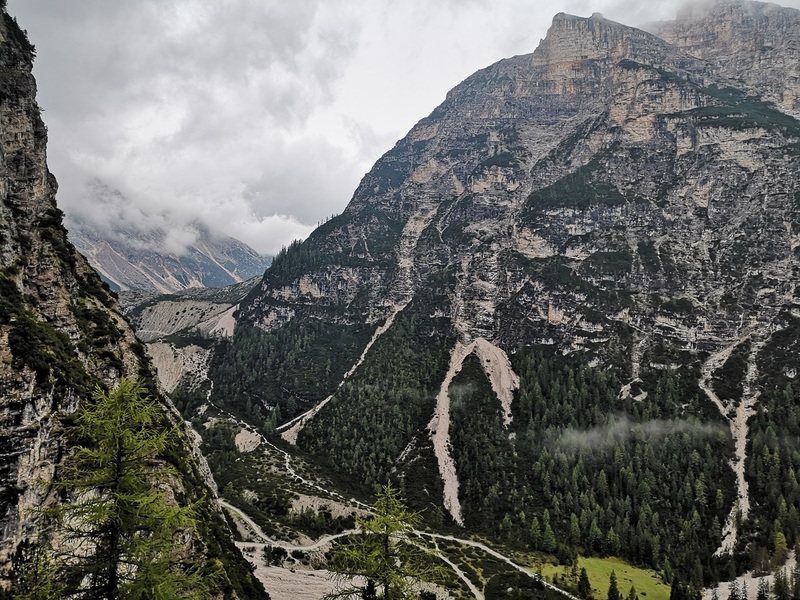 Gradually descend towards the soaring Piz da Cir, whose vertical rock face has attracted climbers for a century. End your hike at the Danterceipe chalet, where we pick up a gondola to spare our knees the final 600 m. descent back to Selva di Val Gardena. Check back into our four-star hotel and rest up after your week of hiking at the spa. Meet up again this evening for a celebratory drink followed by a delicious dinner at one of the town’s fabulous restaurants. We leave this morning at 9.30 a.m. for a 1hr transfer to the Bolzano train station for trains departing at 11:00 and after. 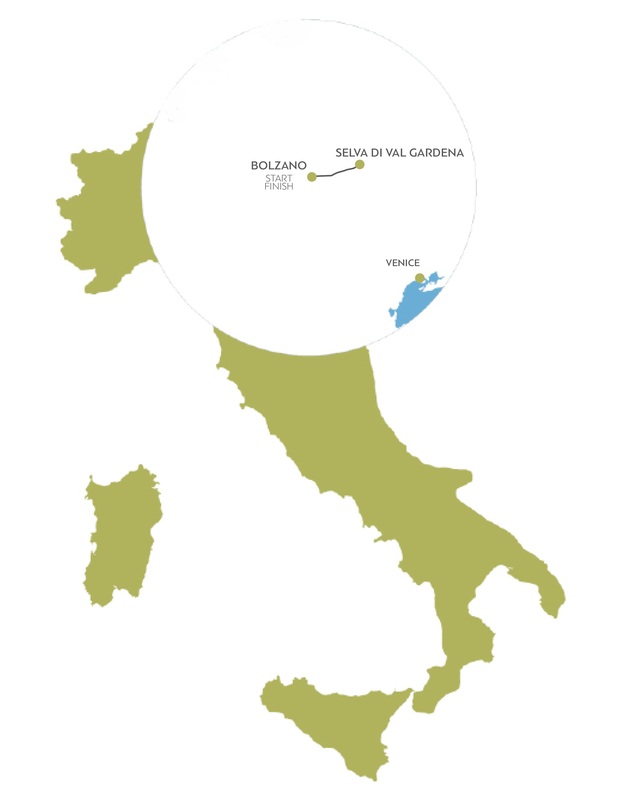 From there you can get connections to Venice, Verona, Milan, Innsbruck and beyond.